School Law, involves a variety of case types: Labor & Employment, Non-Compete, IP Theft, White-Collar Crime, Embezzlement, Privacy, Regulatory, Insurance, Age Discrimination, Sexual Harassment, CyberSecurity and more. School attorneys performing an internal investigation or have a case that involves ANY Digital Devices (cell phones and mobile devices, computers, workstations, servers, digital surveillance cameras, removable media, and more) trust the Digital Forensics Experts at Vestige to locate any relevant electronic evidence. Vestige provides neutral and timely investigations of digital devices utilizing more than 250 forensic and diagnostic tools to quickly uncover electronic evidence, even if it was thought to be deleted. Electronic evidence is crucial in today’s electronically connected society and often provides exactly what’s needed to solve the investigation or win the case. 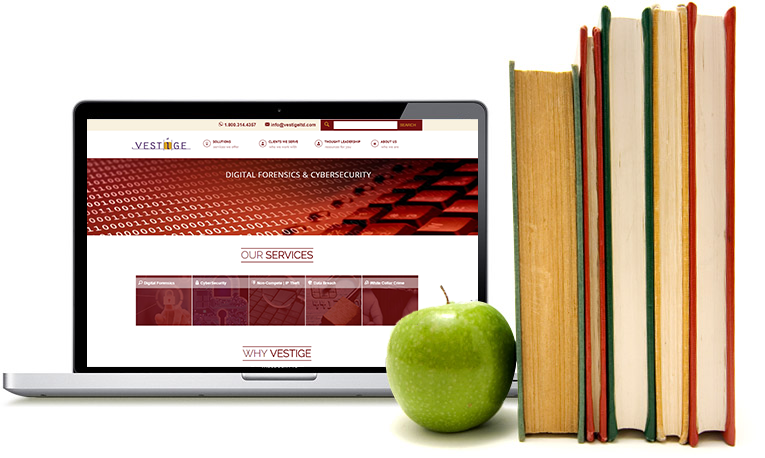 Founded by forensically trained IT professionals and forensically trained attorneys, Vestige offers comprehensive knowledge of both the technical and legal aspects of digital forensics. We protect valuable artifacts during preservation and are known for extensive testing and exemplary reporting. Should a case escalate to a court of law, Vestige can provide Expert Testimony for Digital Forensics. In addition, Vestige offers both Proactive and Reactive CyberSecurity Services. Progressive school systems are utilizing Vestige to take proactive steps with a comprehensive assessment, plan and implementation of layered cybersecurity controls to prevent breaches to their digital environment. 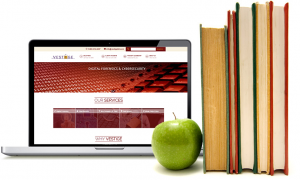 Reactive services are also available if your school system has experienced a breach. Vestige is accustomed to getting ‘parachuted in’ early on to help mitigate damages. Read this brief digital forensics article to understand the difference between Content vs. Artifacts. If you have a possible matter and want to see if we can help, CONTACT US today for a free consultation.